Summer time with Gululu Go (Part.2). Is it just me or is like super hot outside? Kind of strange right? it's like always hot and the sun is always shining and its always 100 degrees and..oh wait its the middle of summer! Hello! I am just kidding guys but how crazy is it that we are now in the middle of July? before you know it will be trick or treating, cutting the turkey and singing Christmas carols. But whoa! wait a second one season at a time right? 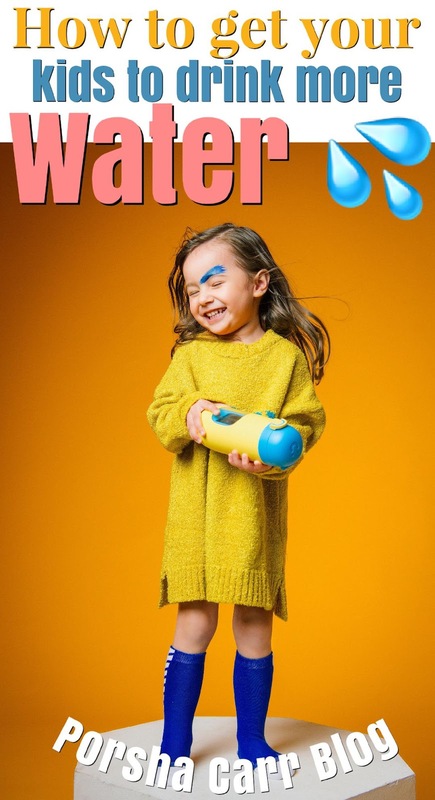 So while we are here in summer its time to enjoy the sun, have fun and make sure our little ones drink plenty of water with Gululu. So a few months back I wrote a really cool blog post about a really cool water bottle by the name of Gululu. If you didn't read that or wanna read it you can check it out here. 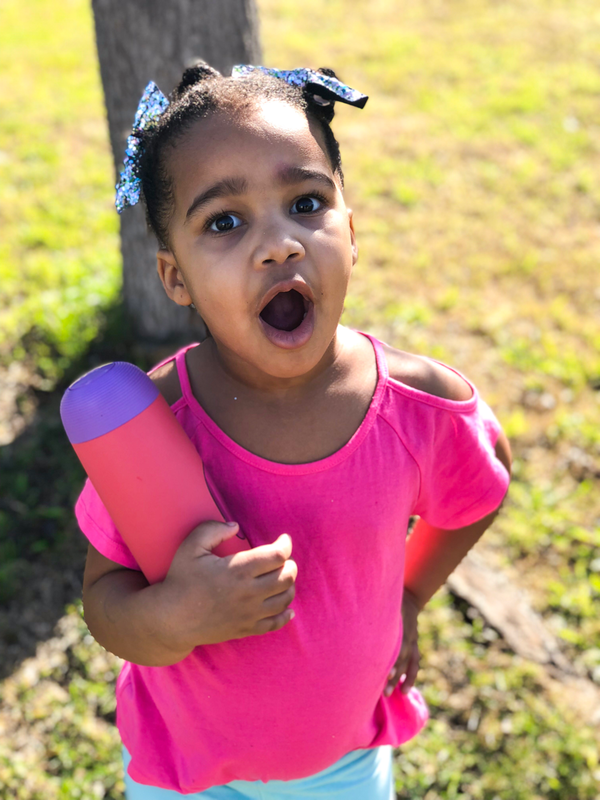 But to refresh your memory a little bit Gululu is an interactive healthy water bottle that not only keeps your kids hydrated but allows them to learn-through-play. 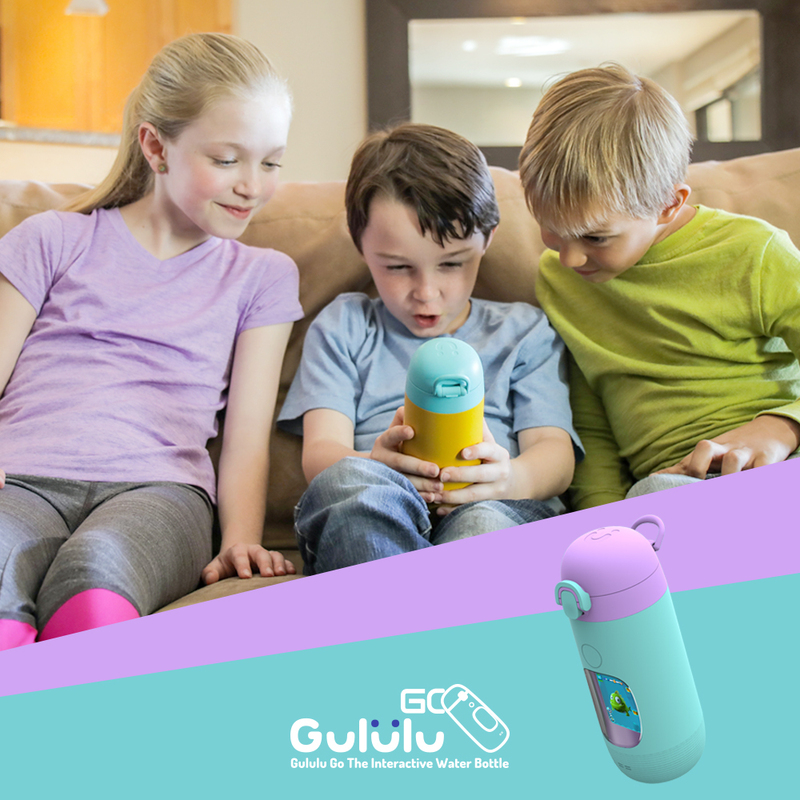 Gululu is a water bottle that has an interactive pet inside it and allows us, parents, to monitor how much our kids are drinking with our very own smartphones! And just like smartphones, Gululu is upgrading their water bottles too. Hmm mm, its true so let me catch you up really fast on the latest news. Gululu now has a brand new water bottle called Gululu Go! The Gululu Go is the newest addition to the Gululu family. 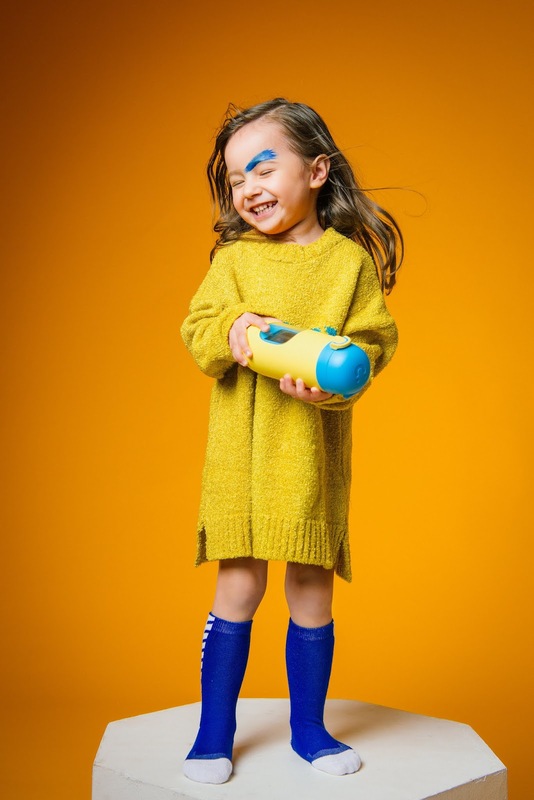 The Gululu go features a sound speaker that allows your child's virtual pet to speak to them! The pet has more than 200 phrases and voices for all the different Gululu pet characters. Little ones can travel through the Gululu Universe on a journey with their new pet gaining rewards on every adventure with pets like Donny who was released in March of this year. My kids already love their older user-friendly Gululu version, I can't imagine how excited they'll get to drink water with this brand new one. Especially since it comes with all the different voices and phrases. What else is new with this new water bottle you ask? Well besides the fact that it is going to be out of this world fun The Gululu Go this time around is also set to be more compact and lighter to carry around. Kind of sounds like a new iPhone for kids in a water bottle version eh? The top has also changed as well. The unique cap and spout are attached to the bottle for more easy drinking for the little ones. 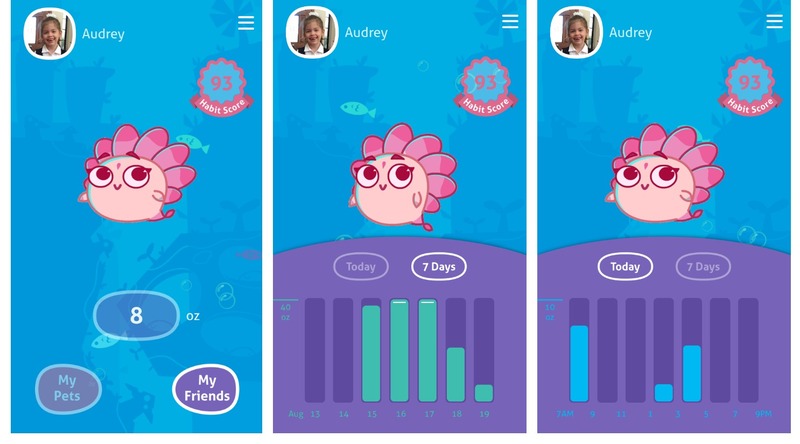 Speaking of little ones Gululu's monthly themes will change every couple of weeks introducing new little features like drinking animations, pet accessories, sound effects and so much more. These new updates will be added themselves automatically through the water bottles cloud. But Gululu Go isn't changing everything. It's coming back with its classic features like the bedtime/do not disturb mode and it's ability to connect with friends who also have a Gululu nearby. Plus it's still BPA-free and keeps the little's hydrated because children's health and smart solutions are extremely important. Being healthy and drinking water has never been so interactive or fun. Gululu Go started its pre-sales in May of this year and guess what? You can grab yours 25% off right now on pre-sale before it comes out in August. Gululu go makes for the perfect back to school gift for the little's. So click here find out more information on how to get yours. Thank you Gululu for our water bottle! Check out more about Gululu and Gululu Go here. This is probably the coolest invention I’ve ever seen for kids !! Hope your girls are in love with it!